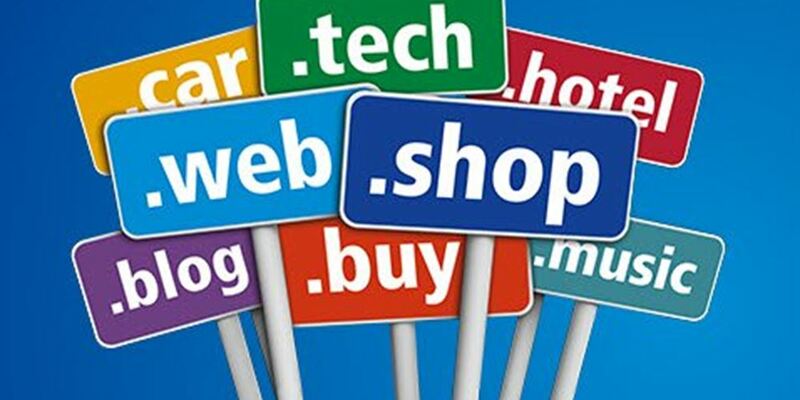 Register your domain supr fast at 1and1.com. Your domain for the best price and services. At 1and1.com you can also choose website packages, web hosting packages and high-end server solutions – you have – plenty of choice.